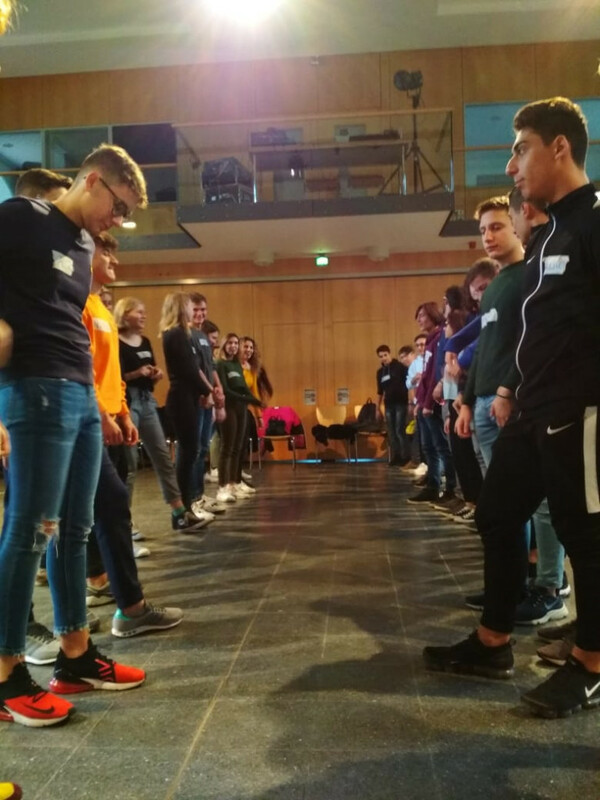 Last week 43 students from Italy and Germany came together to attend the seminar week about xenophobia and new nationalism in europe. 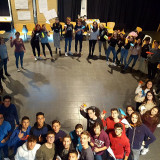 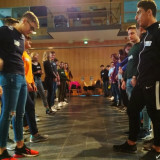 The Italian-German Youth meeting took place at EJBW. 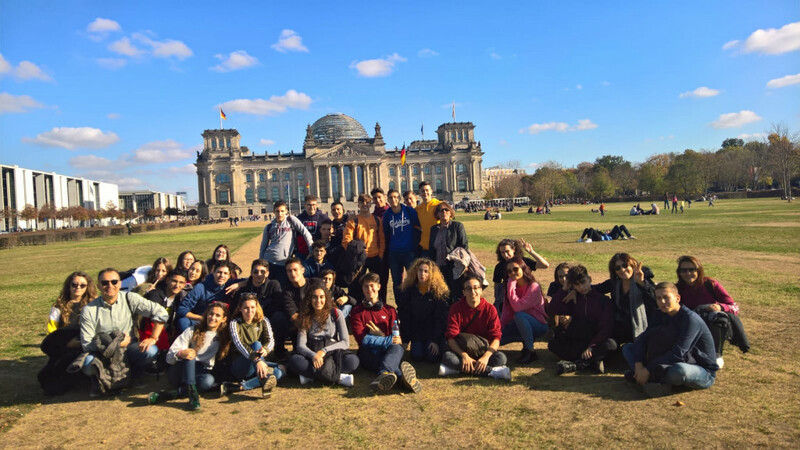 After a guided tour in Berlin the students from Rome arrived in Weimar. 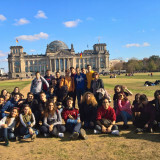 They visited Erfurt and the memorial of Buchenwald. 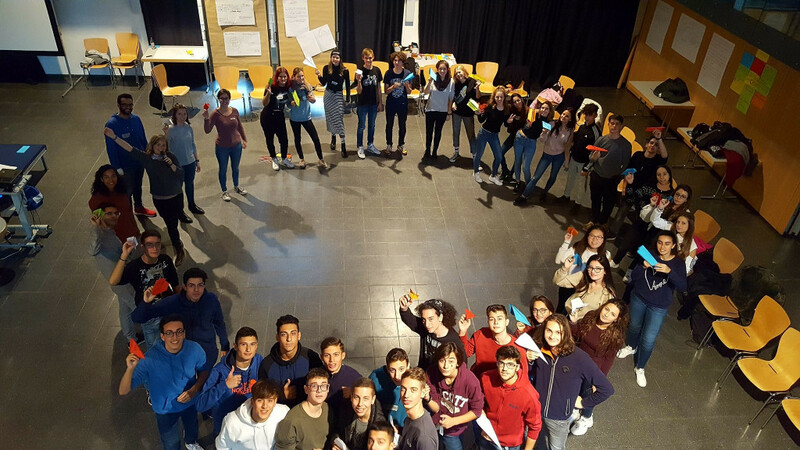 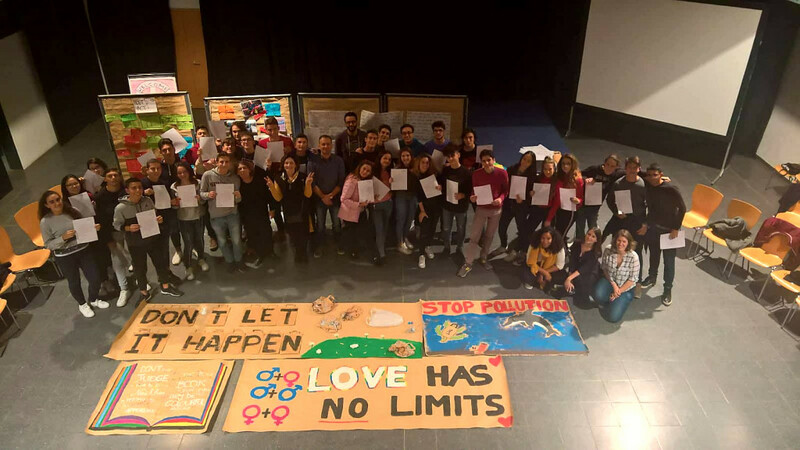 One of the highlights of the week were the 4 workshops of our new trainer teams.In the end of the week the students had the opportunity to become creative and promoted statements about what their point of view. 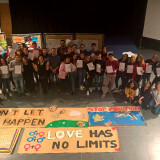 The Italian students wrote an open letter to Mr. Salvini, made fotos and banners.